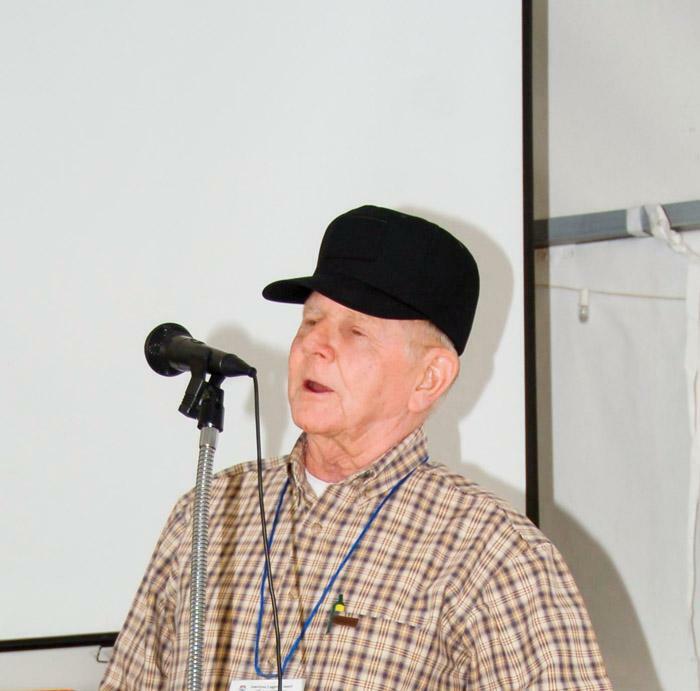 Southern Loggin’ Times December issue spotlights West Virginia logger Hardy Rumberg, who is one of a handful of fully mechanized logging contractors in the state. Because of the rarity and small company size, he gets no break on workers’ comp rates, but he has saved on other insurance rates. Also, young logger Robert Ricker builds his operation the old fashioned way. 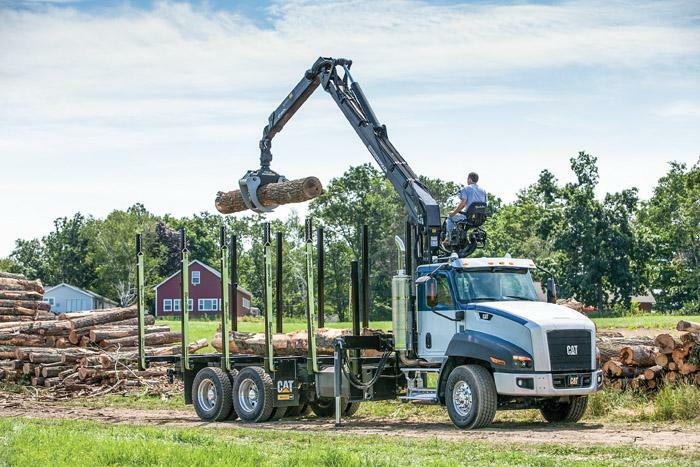 Flint Equipment Co. never loses sight of what is important, and McShan Lumber has not missed a beat with its recent equipment upgrades and its solid export market. Robert Ricker, 35, owner of RLR Timber, Inc., might not be quite what one would expect. One of a scarce breed of young loggers in today’s industry, Ricker, with his dog Roscoe always at his side, runs a crew of five, and describes most of his machines as antiques. His total equipment investment is around $75 thousand. “I wish I had a dime for every hour on my dozer,” he notes with a laugh. 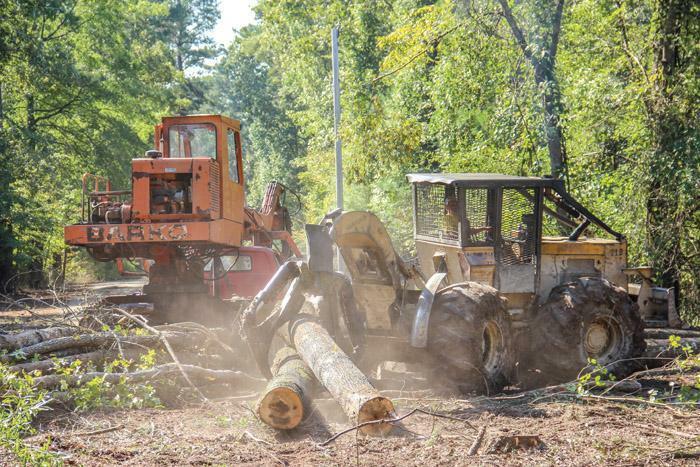 During a time when most businesses in the U.S. were seeing cutbacks, loss of profit or worse, one logging equipment dealership was expanding. 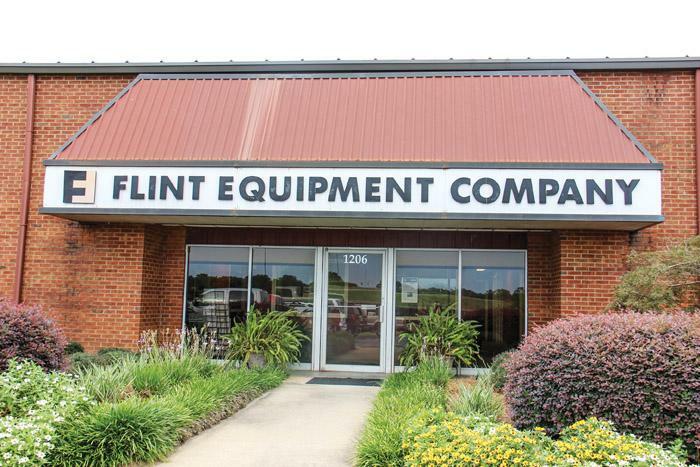 Flint Equipment Co., part of the Flint Holdings, Inc. family of companies, is one of three entities based in Albany, Ga. that saw growth. Flint Equipment, a John Deere construction and forestry dealership; Flint Power Systems, a John Deere engine dealership; and Albany Tractor, an agriculture and lawn and garden John Deere dealership, make up Flint Holdings, Inc., owned by President and CEO Chris Cannon. 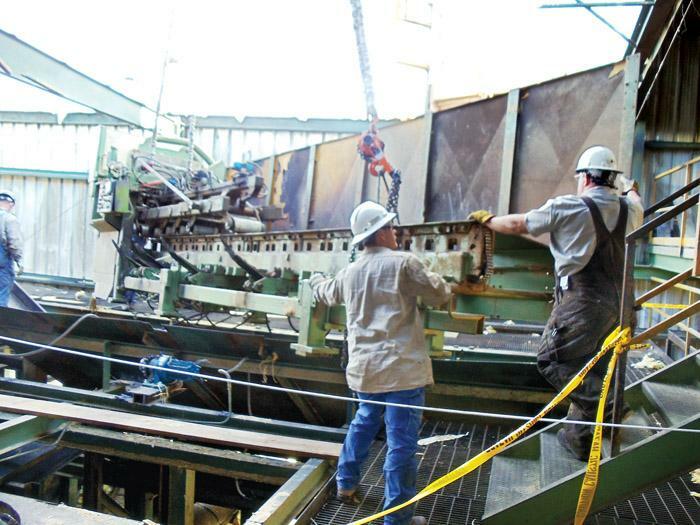 In November 2011, southern pine lumber producer McShan Lumber Co. finally saw to fruition something company owners had been planning for several years with the installation of a new gang saw and edger system. The upgrade project centered around a Timber Machine Technologies (TMT) 8 in. bottom arbor gang and a TMT three-saw edger with Nelson Bros. Engineering optimization. After supper Paw and I rode down the river road to Little Rube’s planer yard. We were having our meeting at his office for security rea­sons, you might say. Everyone was there waiting to see what paw and I had found out and hoping some­thing positive would turn up. Leroy Artis and Oddis King were really worried. They had just about cut out with no prospect of further sales. Well, December 21 is sneaking up on us rapidly—one month from tomorrow as I write this. If the History Channel is to be believed, then according to the Mayan calendar, by the time you get this, humanity will only have a few days left, and this magazine you hold in your hands will be the final issue ever of Southern Loggin’ Times. Oh, we’ll probably have the January issue mostly finished by then, but what with the world ending and all, it will never see print. I waited to post my first editorial until the day after the elections, deciding that our course of action in 2013 would depend on the results. Looking at the results, my best summary would be this: unless members of Congress decide that it is time to do what is best for our country, many of our economic issues are not going to go away any time soon. The new Prentice/Epsilon line of self-loaders is designed to provide speed and precision for applications requiring increased duty-cycles, while protecting components from damage in harsh environments. 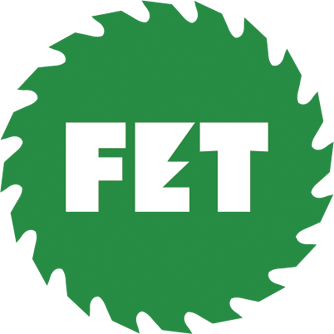 The line is available through a marketing agreement entered into earlier this year by Caterpillar Forest Products and Palfinger Inc. The self-loaders are produced by Epsilon Kran GmbH, part of the Palfinger Group, and are marketed through select Caterpillar Forest Product distributors. 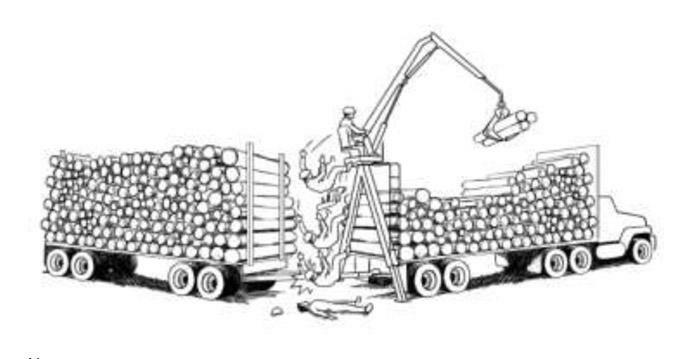 The owner-operator of a self-loading pulpwood truck with an attached pup trailer was loading the truck body with pulpwood. The loader was rear-mounted on the truck frame to allow the operator to load both the truck and pup trailer. It was a cold, late fall day in the Northeast. There was no snow on the ground. Weather was not a factor in the incident.